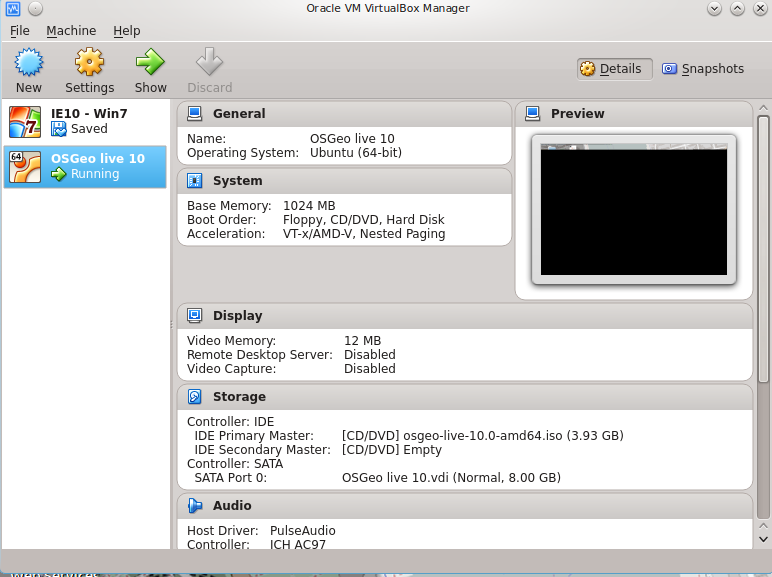 All required tools are available on OSGeo Live. 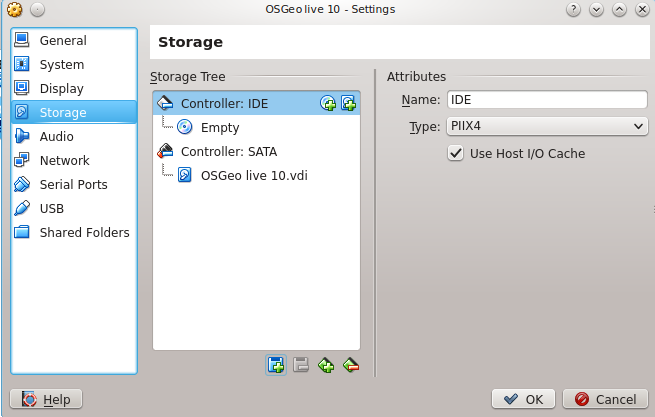 The following sections give a quick summary of how to setup OSGeo Live on your computer. 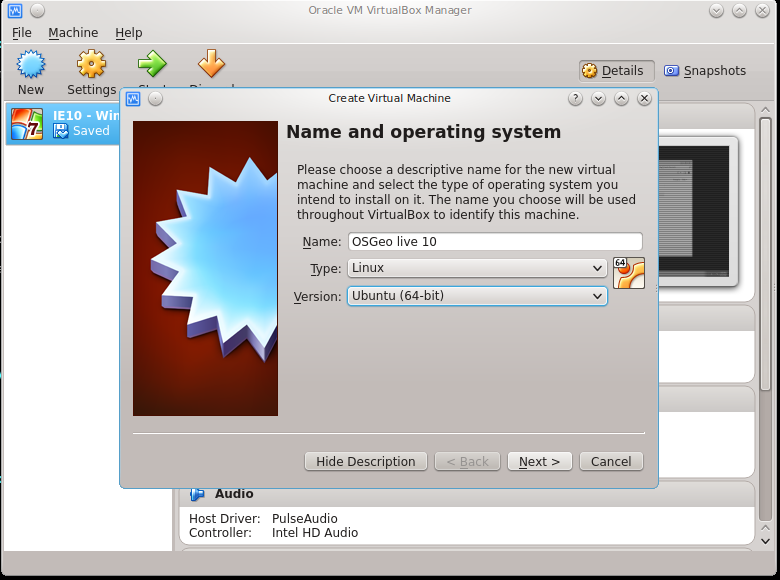 Before attending a workshop event, make sure your you can use OSGeo Live with either method or Install pgRouting on your computer. 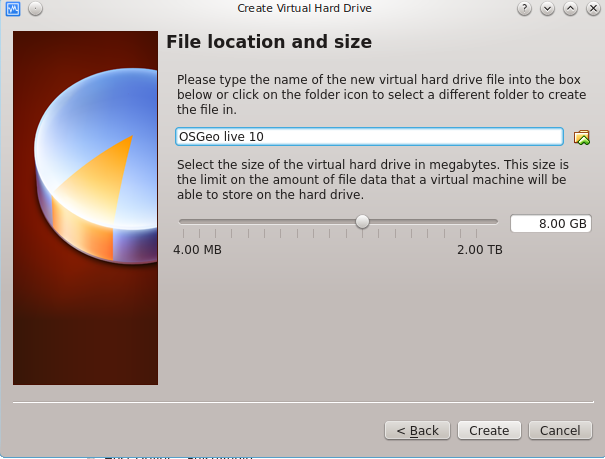 Follow the instructions on OSGeo Live to prepare your USB stick or bootable DVD. Restart your computer and wait for that first screen to pop up. Often, it will say something like Press F12 to Choose Boot Device somewhere on the screen. Press that key now. Give it a moment to continue booting, and you should see a menu pop up with a list of choices on it. 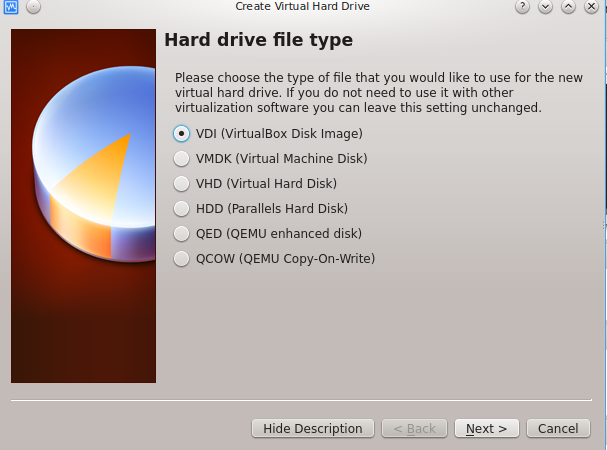 There highlight select DVD or USB drive and confirm with Enter. Exit the menu, the computer will restart using the selected device. Choose your preferred language and select Try Ubuntu. 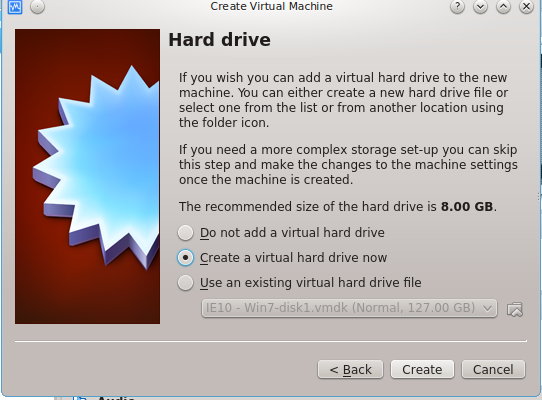 First you need to install VirtualBox. 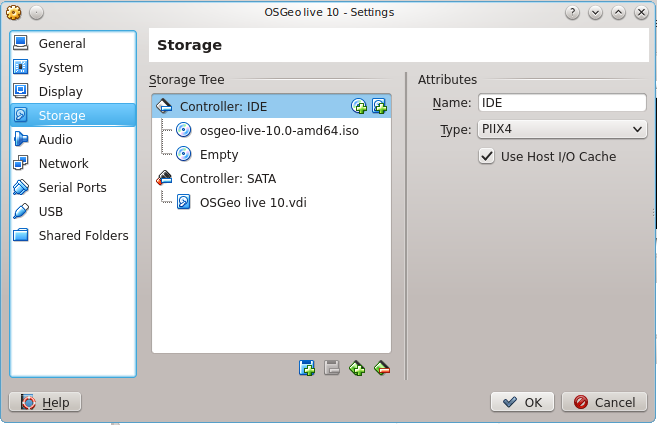 Double-click on OSGeo Live 10. 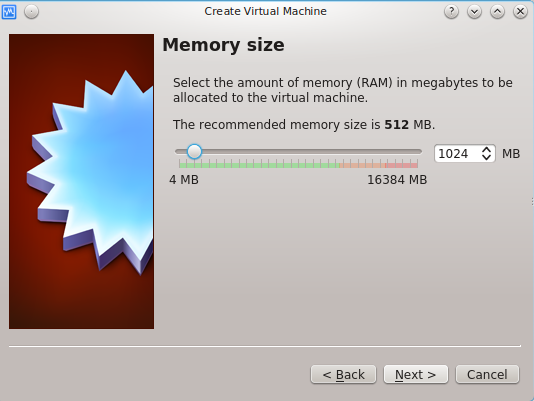 Choose your preferred language and click on Try Ubuntu. Select Devices ‣ Shared Clipboard ‣ bidirectional to be able to use the clipboard between your computer and the virtual machine.